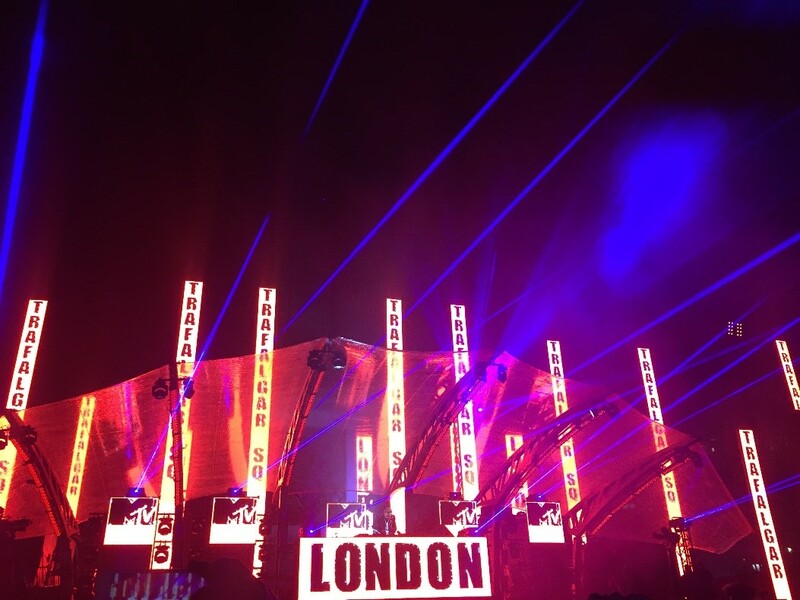 Ever wondered what student life is like in London? 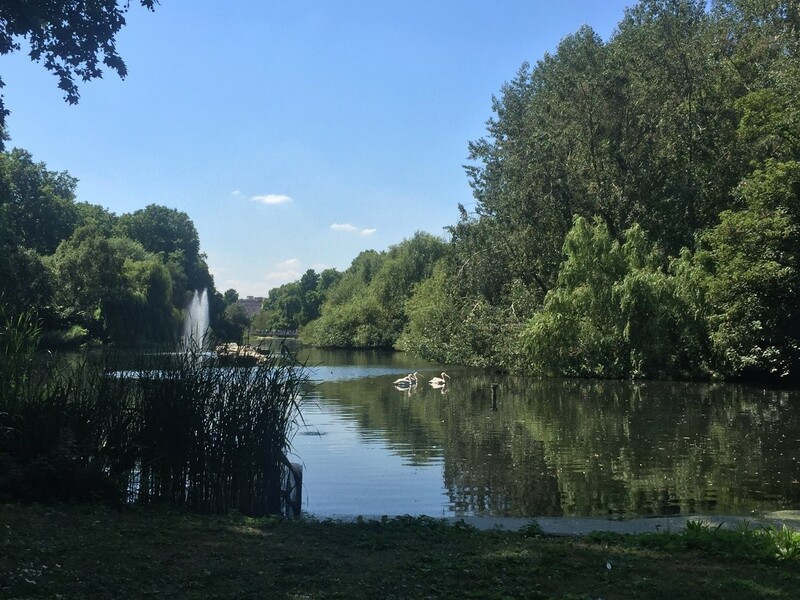 Student Mentorship Ambassador Natasha Glendening tells us why it’s great to live in London as a student, even when you’re on a small budget. London was the mystic global city that I day-dreamed about as a teenager, growing up in the middle of the countryside. I dreamed of taking the tube, grabbing drinks by the Thames, popping into museums, attending free concerts and going to talks by world-renowned speakers. 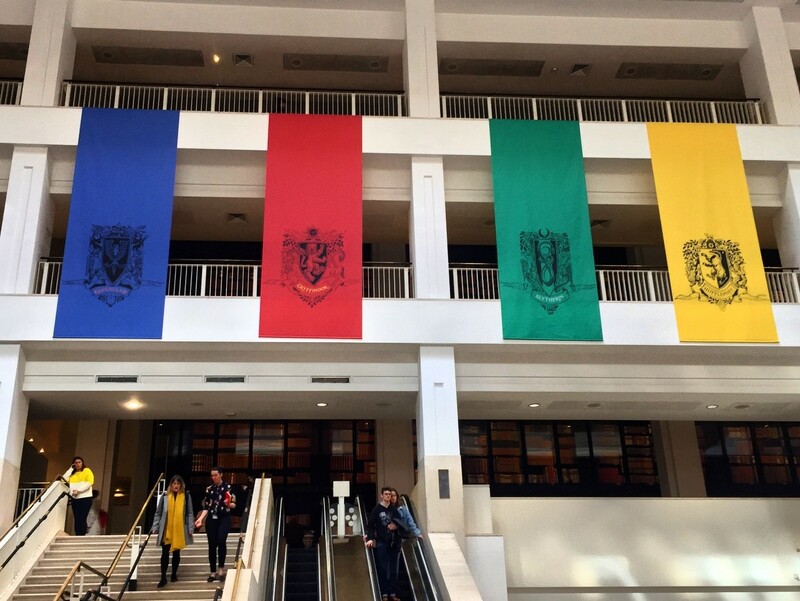 Once I finally got here, with my LSE acceptance letter clutched in my hand, London certainly did not disappoint. Somebody told me once that there was no better time to live in London than when you’re a student. I honestly think they were right. Even though I have one of the smallest budgets of any of my friends studying in the ID Department, I have still been able to have an amazing time in this city, making many memorable moments along the way. Something that has really helped me make activities affordable is that London has so many free things to do, including concerts in Trafalgar Square where I got to see U2. On top of the many free things to do in London (and there are many), student discounts at many stores and museums mean you can do lots of things at affordable prices. For £12 you can get an NUS “Totum” card (which allows you to get student prices at certain stores and events), but often in London it’s enough to just show your LSE ID and you can also get a discount. One of my favourite things to do is go to a different museum every week. 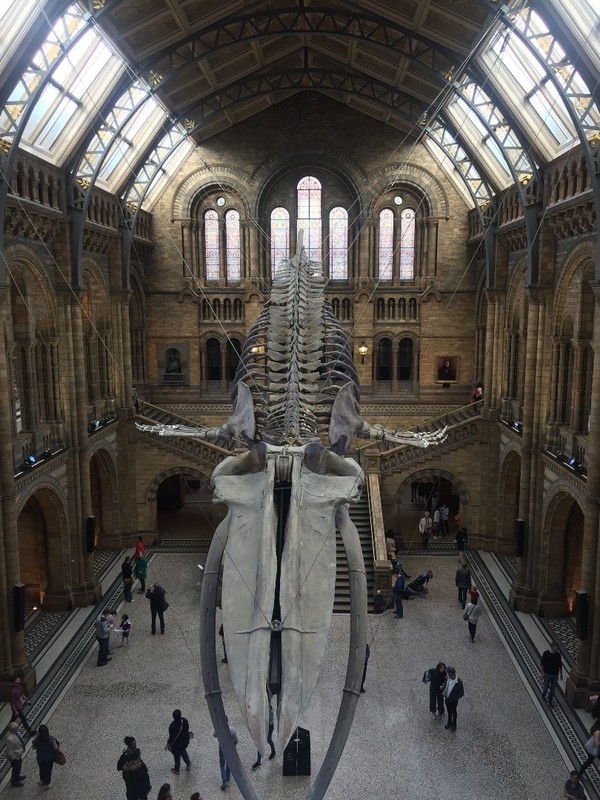 London is quite an unusual major city in that its main museums are free for everybody, including: the British Museum, the Natural History Museum, the V&A and the Tate Modern. For art lovers the National Gallery and the National Portrait Gallery are only a 10-minute walk away from LSE. In fact, LSE’s central location means you’re within walking distance to so many famous museums. If you want extra time to explore such amazing exhibits, most museums offer extended opening hours once a week or once a month. The Science Museum does adults only evenings with fun creative activities, a disco, and behind-the-scenes tours on the last Wednesday of every month. It’s really cool to discover museums in the dark, with a lot less crowds! Some of the free or cheap things to do in London can be gotten by flashing your NUS card/student ID or buying things online. Other things require physically queuing for. 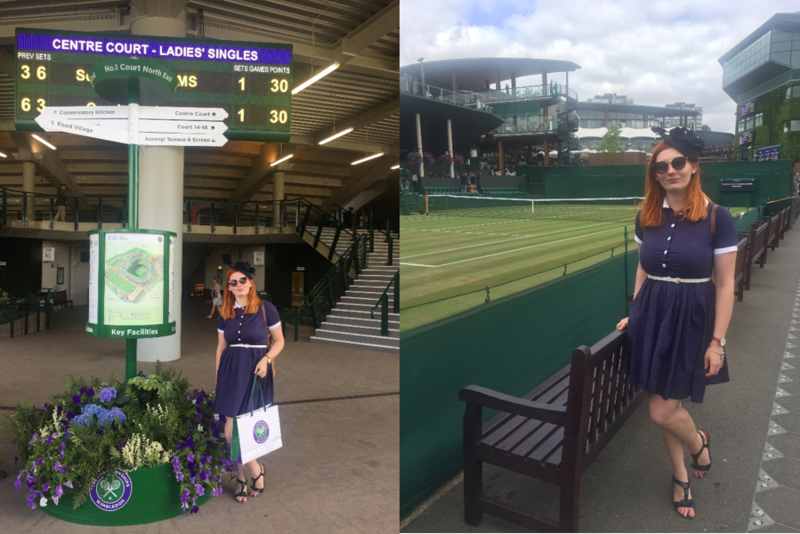 If you’d like to experience the quintessentially British tennis event of Wimbledon, then you can get cheap grounds tickets either by queuing early each morning or late afternoon. This lets you have the experience of eating strawberries and cream on Murray Mount without the mouth-watering price of centre court tickets. This has been one of my favourite memories of living in London so far! I would recommend it even for the non-tennis fans among you (I certainly wasn’t!). Joining LSE or University of London sports clubs and societies also means you can access resources and sports facilities cheaply. This means that if LSE doesn’t have a society you’re interested in, you can join other societies run by University of London universities. 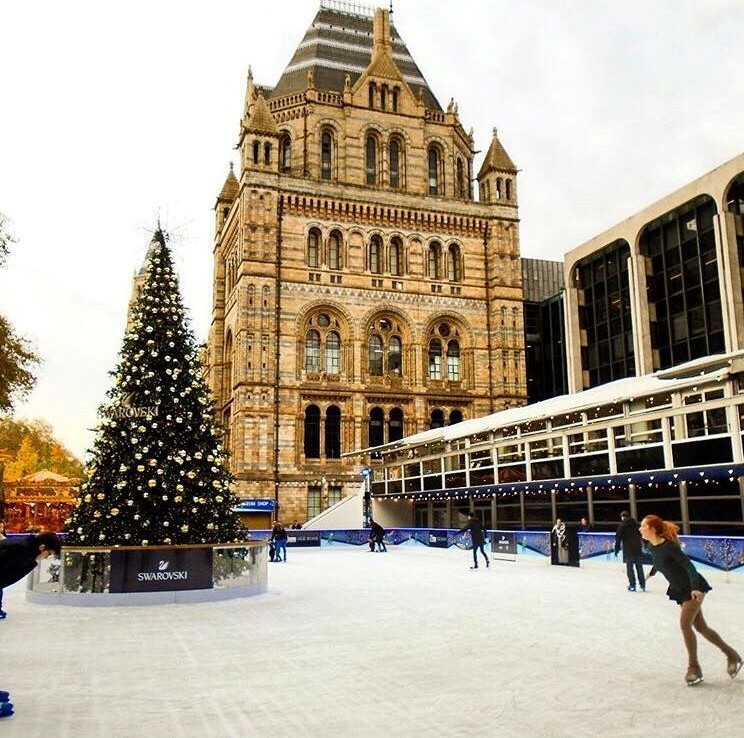 For example, as a member of the UCL Figure Skating Club, I get entry to a central London ice rink with 50% off, which means I can train and exercise at an affordable rate. However, sometimes London can be too overwhelming with too much to do. 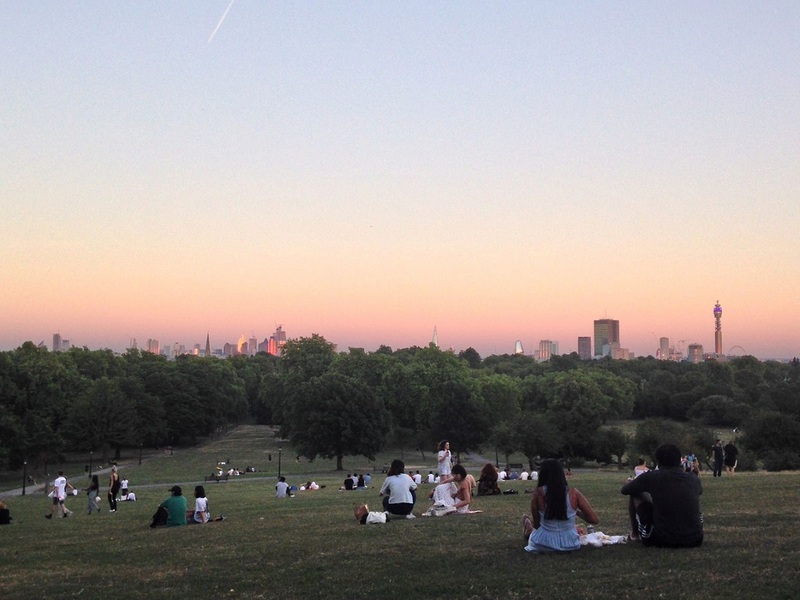 Luckily, London has one of the most amount of green space for a city of its size. There are parks littered all over central London, LSE even has one on campus: Lincoln’s Inn Fields. These parks can serve as great places to have a picnic or a drink with friends and are a great study spot once exams come around!